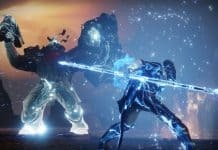 EA's 2019 upcoming titles: a premium Titanfall game and a Star Wars that looks "spectacular"
Electronic Arts (and Bioware) just released an Anthem demo just a couple of weeks before the final official launch on February 22 for PS4, Xbox One, and Microsoft Windows. Next games EA will be releasing are about the Star Wars and the Titanfall franchises. 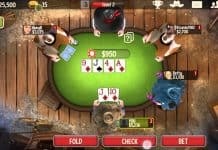 Both series are getting a new game in fall 2019, said the company during its Q3 Financial call this Tuesday. 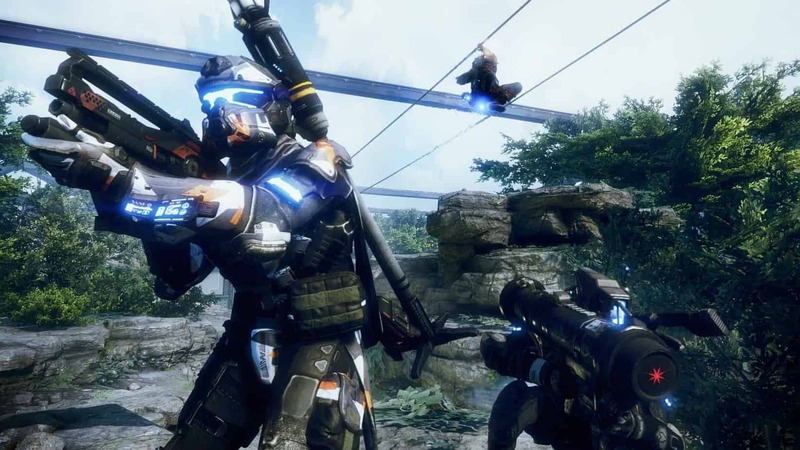 The company adds the allied studio Respawn is planning something different with Titanfall. The game developers have been working on a unique twist for the Titanfall universe. EA is the owner of TitanFall’s creators, Respawn Entertainment. Furthermore, Respawn’s famous “Apex Legends,” the free-to-play battle royale game won’t be the end of the Titanfall franchise. EA is only testing other kinds of “experiences” set in the same sci-fi universe. Respawn is looking to move Titanfall forward with the Apex Legends live services. Plus, the studio is launching a premium Titanfall game by late 2019. 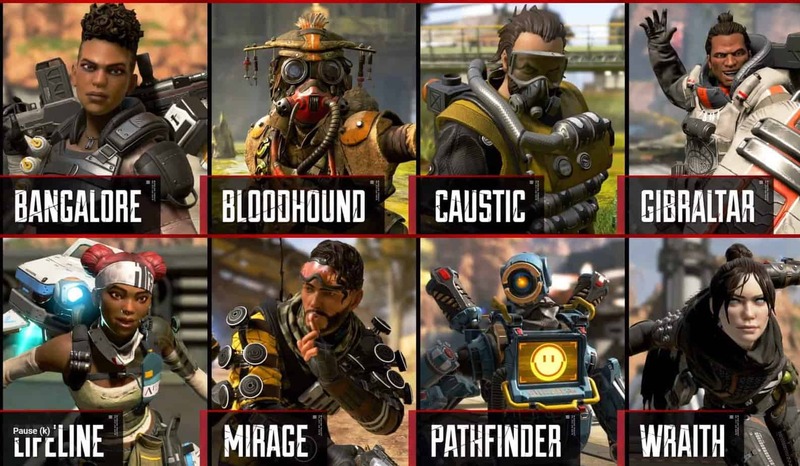 Apex Legends is a free Fortnite-style online shooter by Titanfall creators — source: Shacknews. Now let’s talk about everyone’s favourite space saga…except for anyone who…you know, doesn’t like Disney’s new movies. 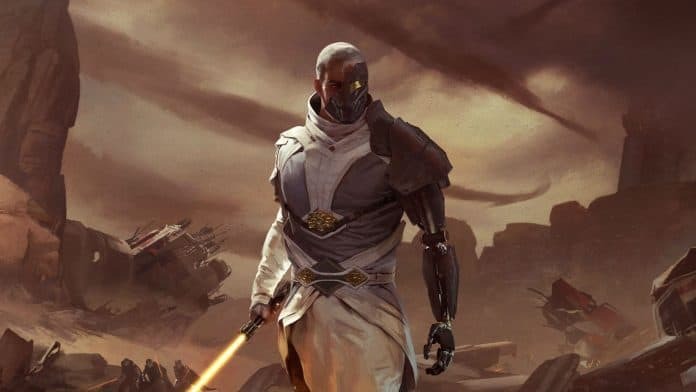 Star Wars: EA’s next Star Wars title is called Star Wars Jedi: Fallen Order. The company has said before 2019 is their release window for Fallen Order, currently in development also by Respawn Entertainment. Former creator of God of War series is the lead developer of Fallen Order. The team is also full of veterans from some of the video-game industry’s best and most renowned names. Everything is pointing towards one of EA’s biggest action-adventure games. EA’s development team says the game is really far along in development. In fact, they assure the title already plays “spectacularly well.” The lead creator states Fallen Order captures the fantasy of becoming a Jedi. However, that’s all the studio is sharing for now. Star Wars Jedi: Fallen Order. Source: Wccftech. Little else is known about the upcoming Star Wars title. 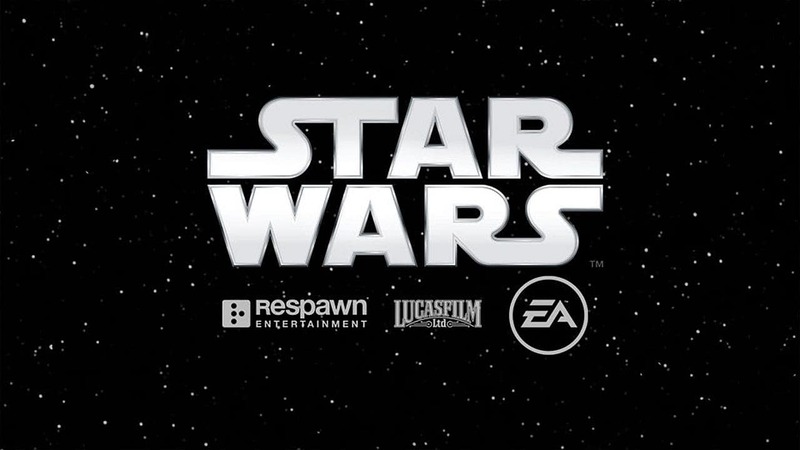 All will know is that it’s a third-person, single-player action-adventure game inside the Star Wars universe. It’s also non-cannon, which means it doesn’t add anything significant to the stories told by the Lucas Arts and the Disney movies. Instead, it exists as a separate, independent, and condensed original story, although it does follow the original narrative. What we do know is that the story sets a short after the events of Star Wars: Episode III – Revenge of the Sith. There’s no trailer, no teaser, no images, and no further details this game. Wr’d say it’s getting harder and harder to believe the game is going so good, especially with EA’s recent flops. We’ll have to see Anthem’s final product and see if EA will turn it into a pay-to-win experience. And, even then, maybe it’s best to simply judge each game individually and not by the company distributing the title.